Life at Mission Bay’s 435 China Basin Street’s sumptuous Madrone building is the perfect blend of urban ethos and luxury amenities. #622 is a 1,534 sq.ft., 2-bedroom, 3-bathroom contemporary condominium with additional loft space perfect for entertaining – or the best home office in San Francisco. Stay home and stay fit in Madrone’s well-appointed gym and pool facilities, or gather with your tribe on the rooftop lounge. 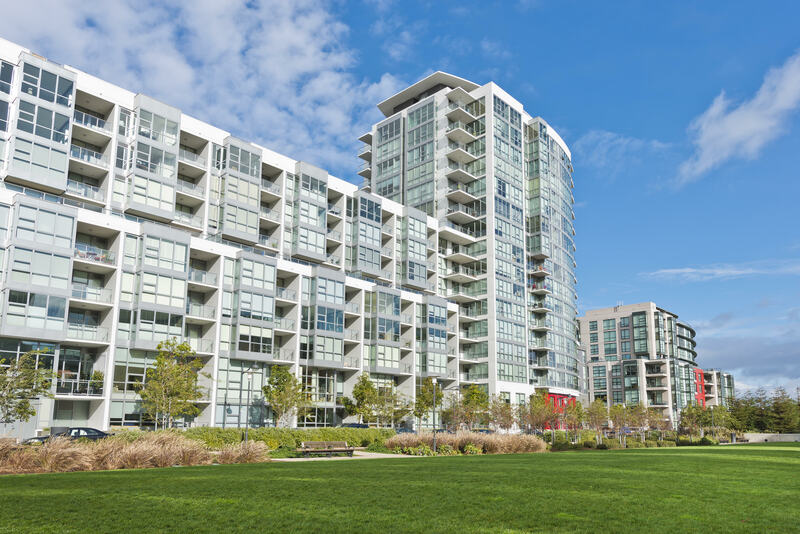 At 435 China Basin Street #622, you’ll enjoy all that San Francisco has to offer – world-renown restaurants, boutiques and shopping, entertainment, sports venues, playing fields, dog- and kid-friendly parks and green spaces – with iconic views of The City.